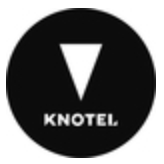 The Project Manager will help drive the build-out process at new Knotel locations. 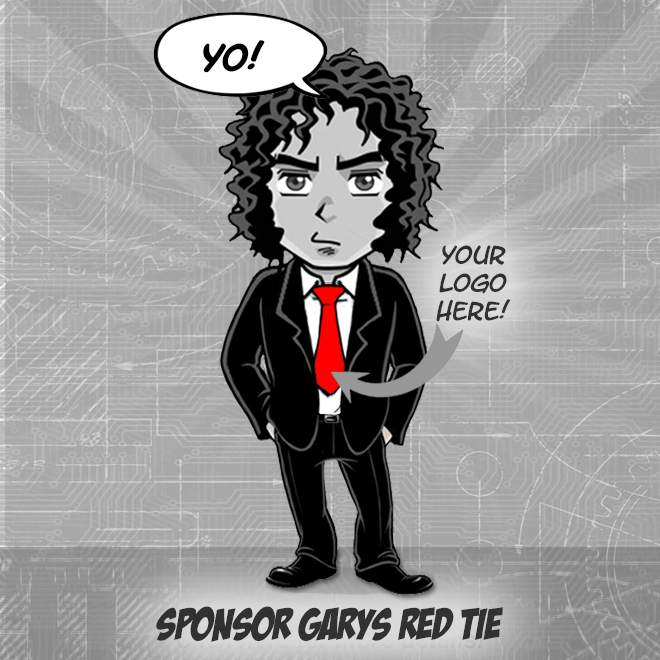 He or she will partner with senior management to design, budget & manage the build-out of our new locations. The ability for the Project Manager to deliver is essential for overall customer satisfaction & will transform how we execute at a high level as we scale. Knotels team embraces curiosity, integrity, hospitality & tenacious problem-solving, & the Project Manager will contribute to this culture while pushing us to innovate & do our best work.